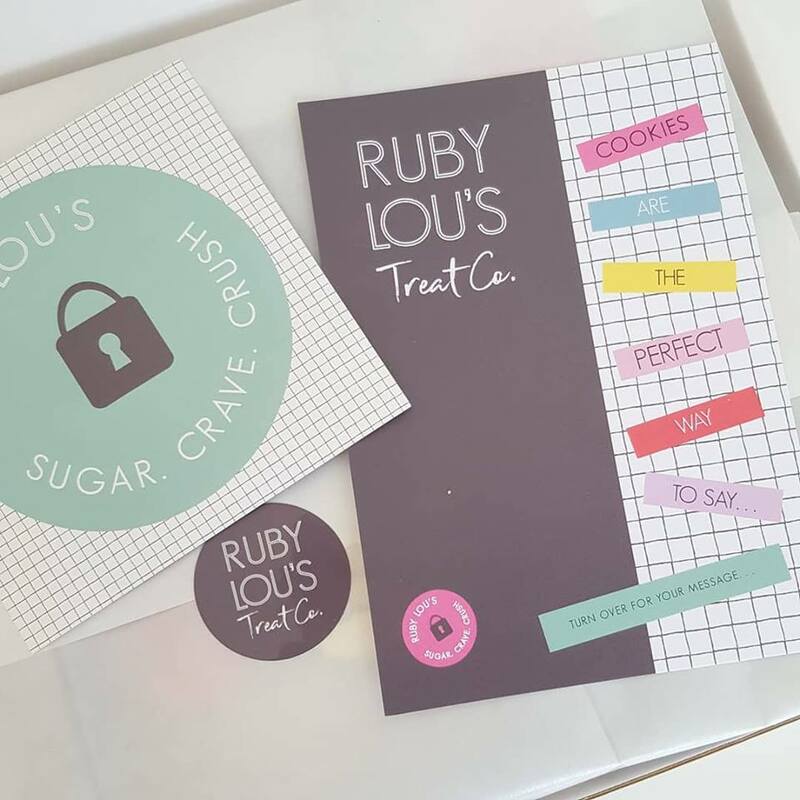 'Surprise Me' Treat Box — Ruby Lou's Treat Co.
LOVE all things cookie? Can’t make up your mind which treat to go for? Don’t worry, our “Surprise Me” treat box will solve all your problems. 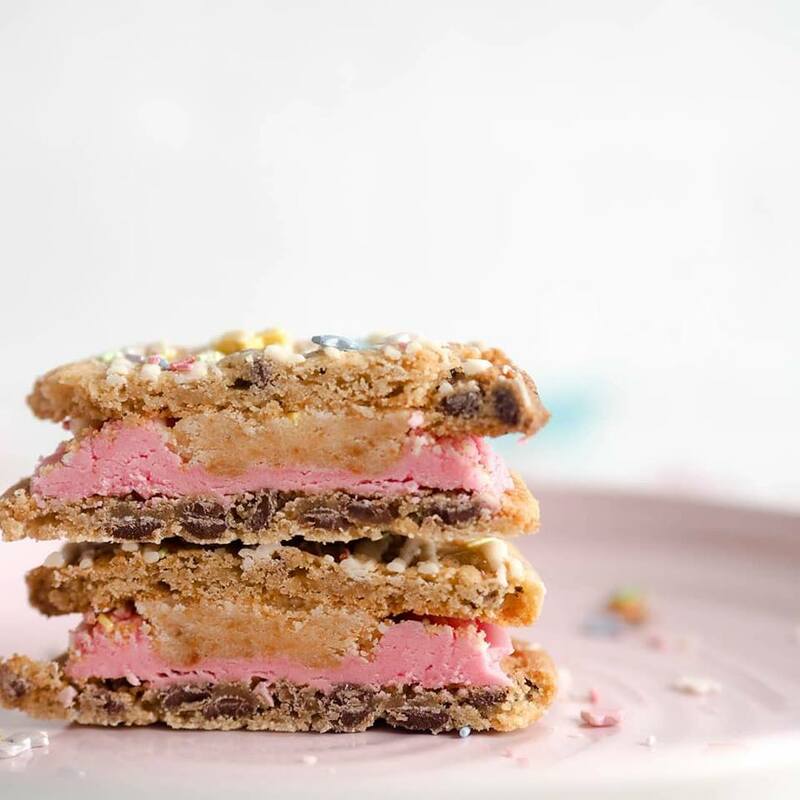 RubyLou's Treat Co will hand pick a variety of our yummy cookie treats – enough for 6 portions. We will wrap and deliver them directly to your door. Feeling generous? 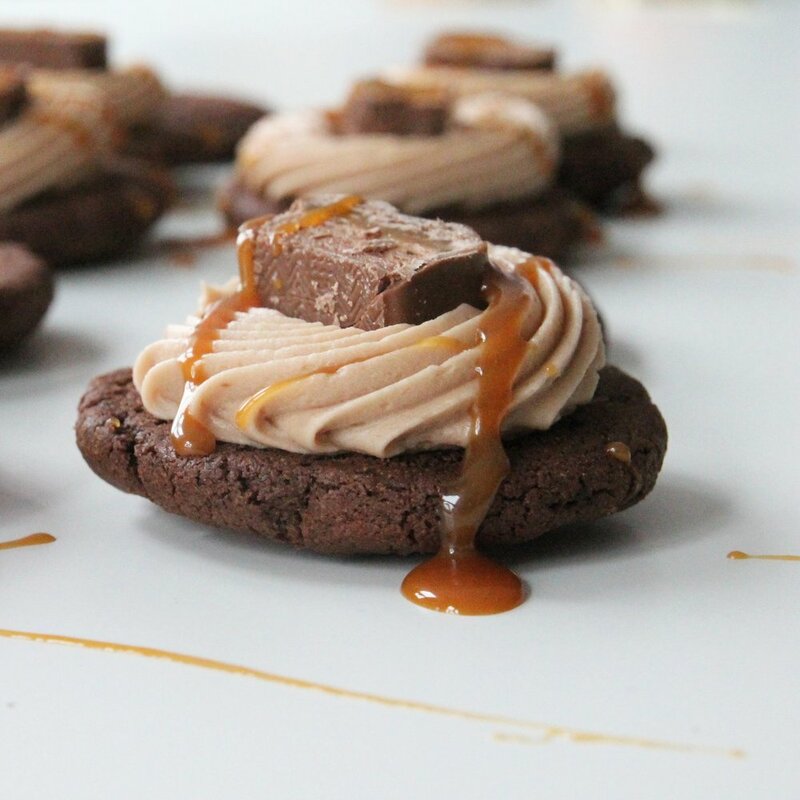 Have a box of these delicious goodies delivered to a special someone at work or home. You can choose to have a single box or opt for a subscription – just imagine EVERY month receiving a surprise box of treats! If it’s a gift add in a notecard to let the recipient know exactly why they are awesome enough to have been gifted these scrummy cookies. CHOOSE THE DATE YOU’D LIKE THE INITIAL or subsequent BOXs TO BE DELIVERED (DESPATCH DAYS ARE usually WEDNESDAYS AND SENT VIA royal mail 1st classed signed for service) – THE SUBSEQUENT BOXES WILL ARRIVE EACH MONTH FOLLOWING. Please Note: Our normal dispatch day is Wednesday: all orders placed before midnight on a Monday will be dispatched Wednesday that week unless a specific Wednesday dispatch day is required. Any orders placed after midnight on a Monday will be dispatched on the Wednesday of the following week. We advise you to consume your sweet treats from within 7 days of delivery, to ensure freshness...thats if they hang around for that long! This specific item, does not fit through a standard letterbox - please choose a delivery address where someone will be available to sign for the goodies. 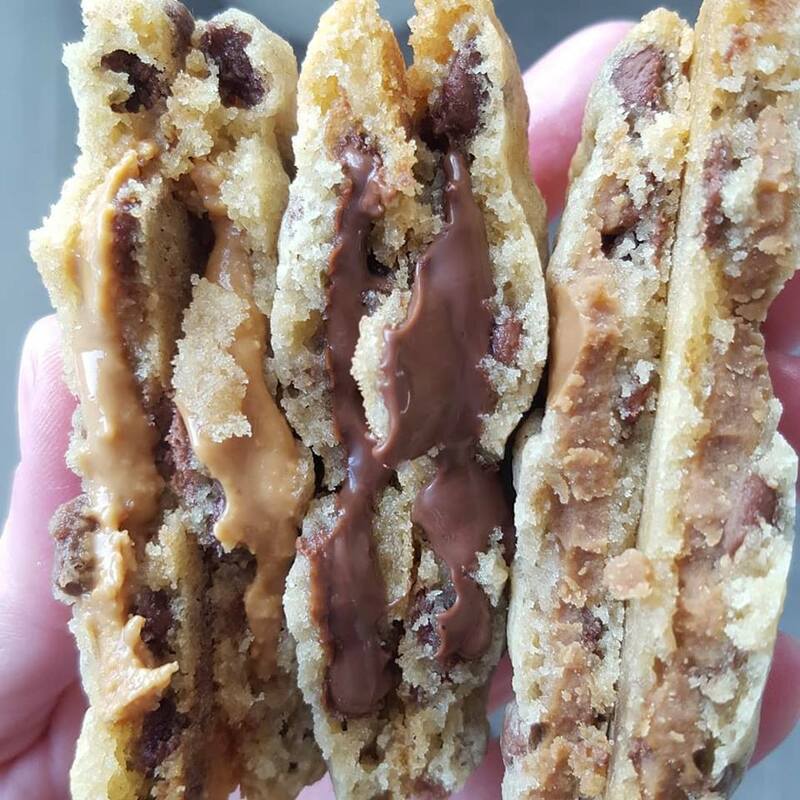 * treats will be a mixed selection of our - Sandwiches, Cups, Cake Pots, Cookie Dough, Stuffed cookies or a bundle of chewy choc chip cookies.